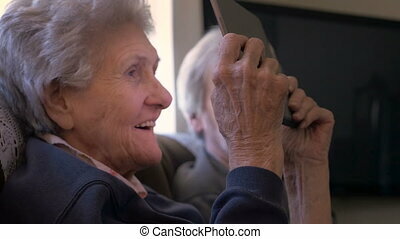 Adult son teaching elderly mother to work with the tablet. mother and son smiling sitting at home on a sofa. 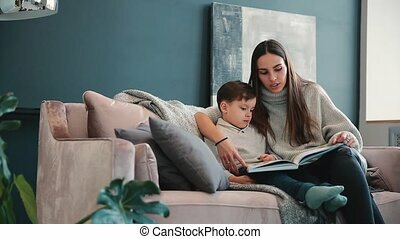 Beautiful young mother sitting on the sofa in your house the living room reads son a story in the ear and learn to read little boy!. 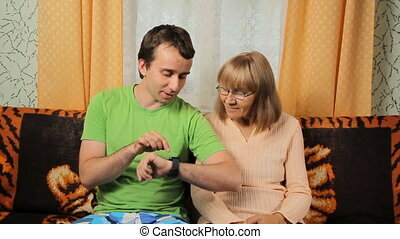 "A very old woman in her 90s looks at a mobile tablet, laughing and smiling and then talks with her son in his 70s next to her on a sofa"
Adult son teaching elderly mother to work with smart watches. Mother and son smiling sitting at home on a sofa. Adult son teaching elderly mother to work for the telephone. 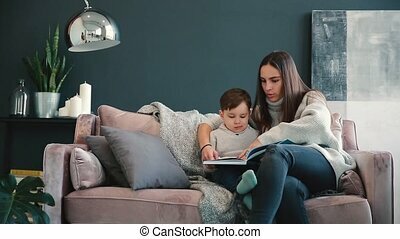 Mother and son smiling at home on sofa. Adult son and elderly mother making video call with the tablet. Mother and son smiling sitting at home on a sofa. 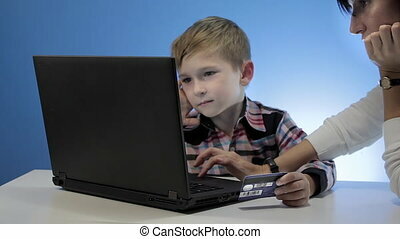 Adult male teaches old woman working for a laptop. 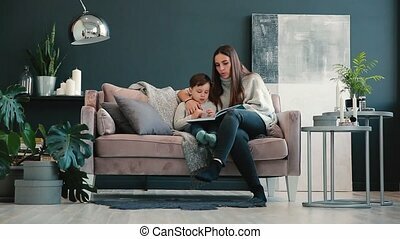 Mother and son sitting on a sofa at home. 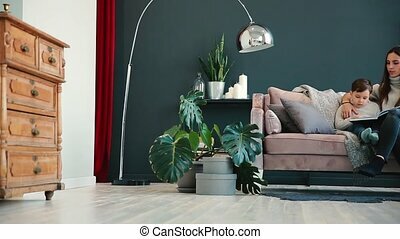 Adult son and elderly mother making video call via telephone. 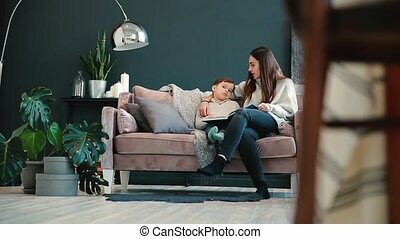 Mother and son smiling at home on sofa. Adult male teaches old woman making video call on laptop. 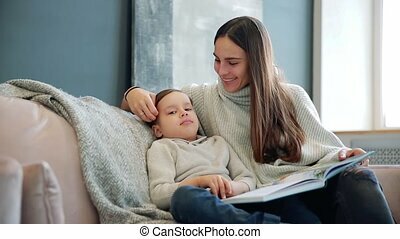 Mother and son smiling and sitting on a sofa at home. Adult male and old woman making online banking on laptop. 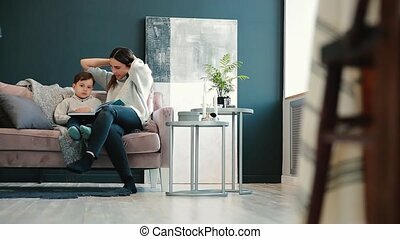 Mother and son sitting on a sofa at home. 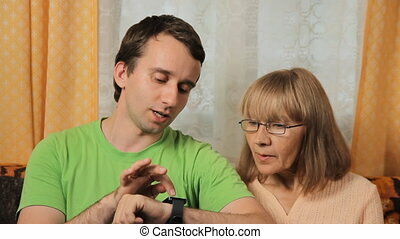 Adult son and elderly mother making online banking with credit card by phone. Mother and son smiling at home on sofa.